The layout of a kitchen – and not its style or color – determines the ease with which you can move in it, cook, enjoy meals and socialize. 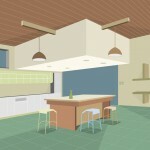 The Kitchen Layout, in its most basic state, underlines the placement of various furniture, appliances and accessories. 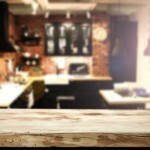 Designing a kitchen is always the first step to creating a Modular Kitchen you’ve always wanted. It is about translating your thoughts into a tangible design, deciding its look and maximizing the utilization of space. Deciding the Kitchen Layout plan is the most important step in this process. 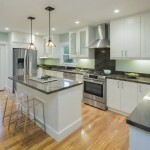 If you are building a new home, or adding to it, you have the freedom to choose the layout of your choice that works best for you and your family, but if you’re re-doing an existing one, the structure of the home will limit your options. 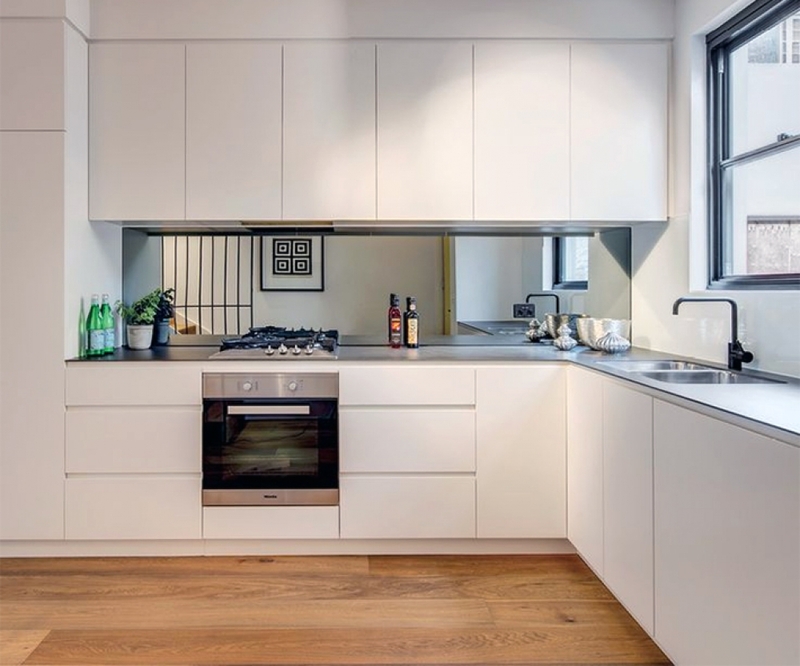 Simple, understated yet stylish, Straight Kitchens are built along one wall and offer a clever utilization of space, while being compact and convenient. Maximizing efficiency while making the work triangle easily accessible, Galley Kitchens are convenient, compact and utilize space optimally. 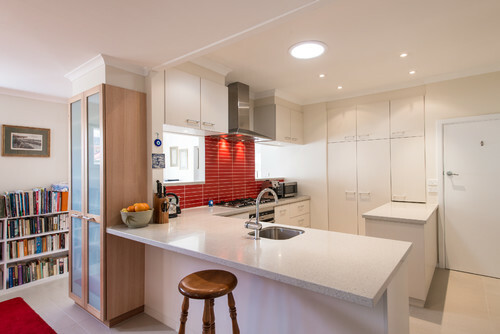 A classic kitchen layout, U-Shaped Kitchens offer a spacious work area, adequate storage and can be customized to suit most existing home designs. 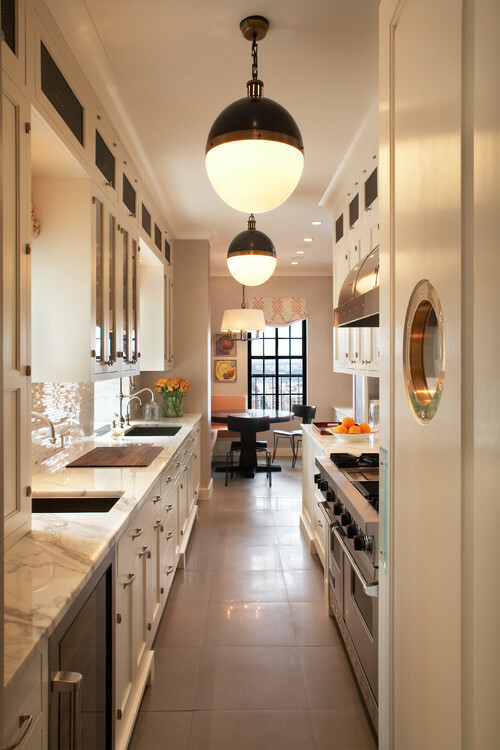 A pumped up version of an L-shaped one, a G Shaped Kitchen layout design optimizes the utilization of space, leaving countertops clutter-free. They provide maximum storage options, while being stylish and understated. 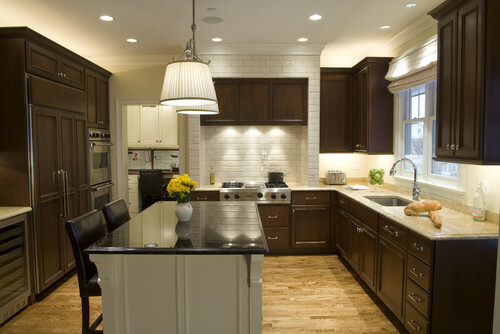 Although relatively uncommon, G-Shaped Kitchen with a central Island is perfect for small and large homes. The large availability of space and reduced kitchen traffic make its use very convenient. 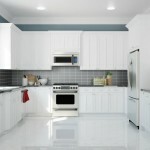 Perhaps the most common type, L-Shaped Kitchens are convenient, compact and accommodate the work triangle perfectly. 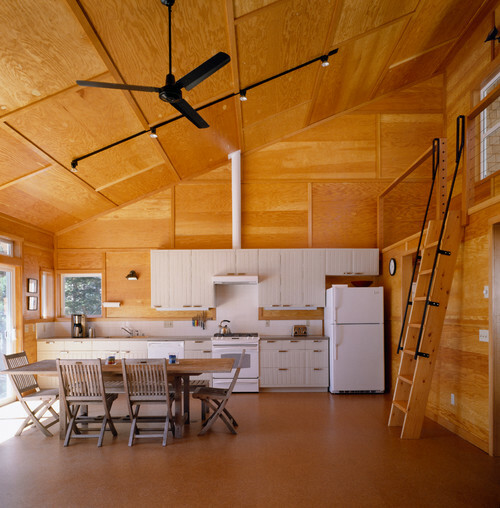 Their design makes them a great fit for new homes, as well as existing ones. Offering flexibility for both small and large homes, the L-Shaped modular kitchens with a central Island is great for multi-purpose homes of today. They are versatile, minimize kitchen traffic and allow ease of preparation. 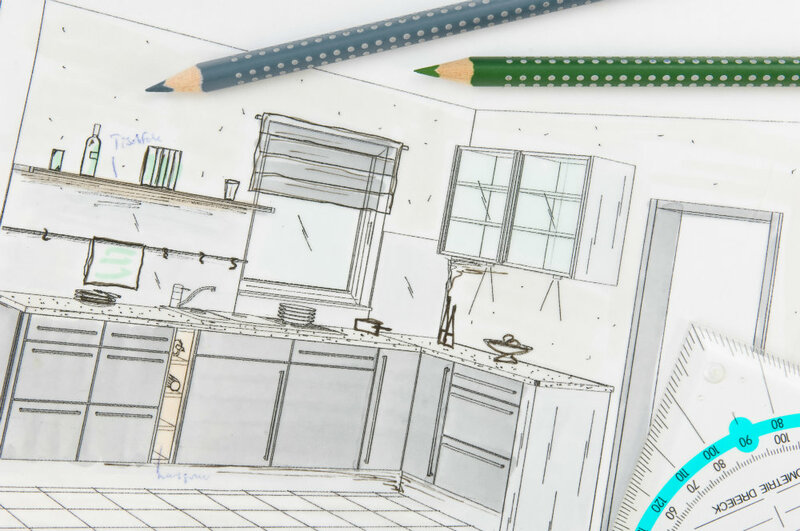 Each of these kitchen layout plans have their own features, pros and cons. They can be optimized based on the design of the home, its functionality, and overall look, and tailored to suit the homeowner’s requirement. Thanks for the nice post. Actually, I have landed on this page at the right time. 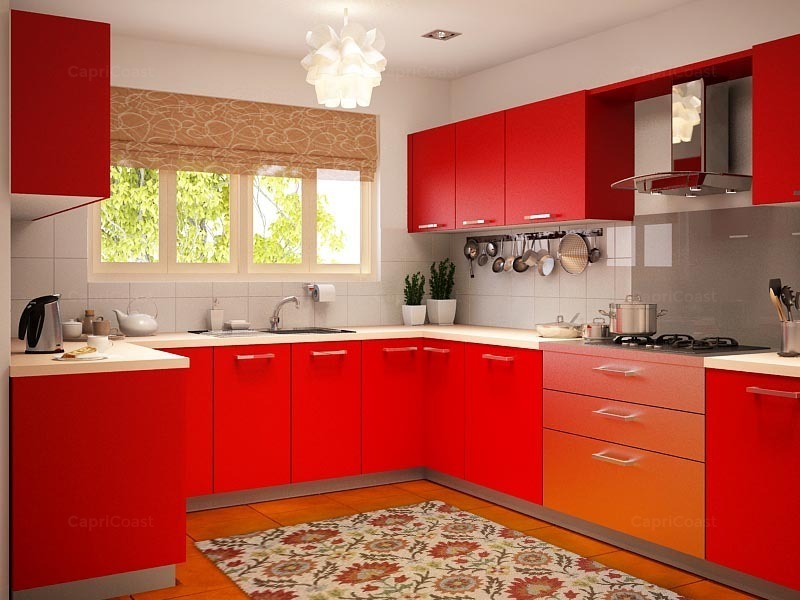 This post has given me good inputs for my new article that is to be written on modular kitchen design.